April 12, 2019 | What's New? 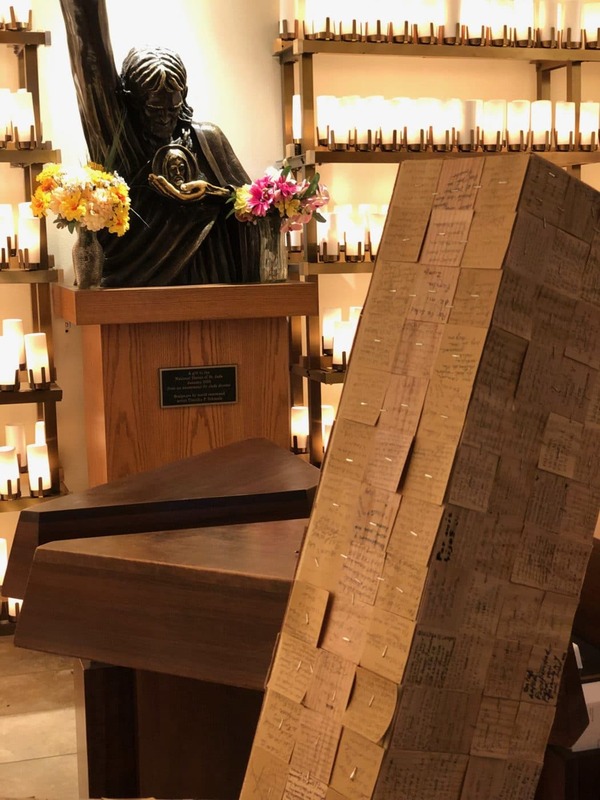 We are grateful for the thousands of devotees who have sent their petitions to be joined together in the St. Jude Holy Week Prayer Cross. 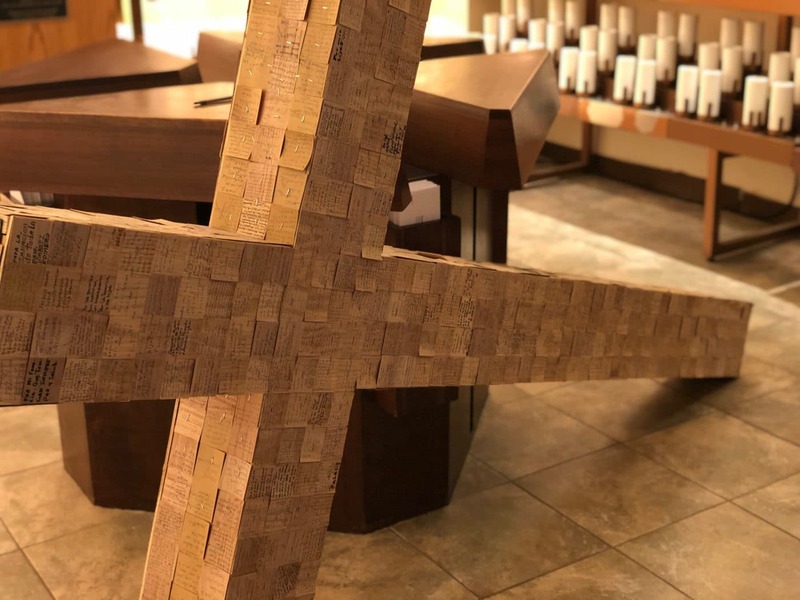 The cross is on display at the National Shrine of St. Jude throughout Holy Week and Easter. 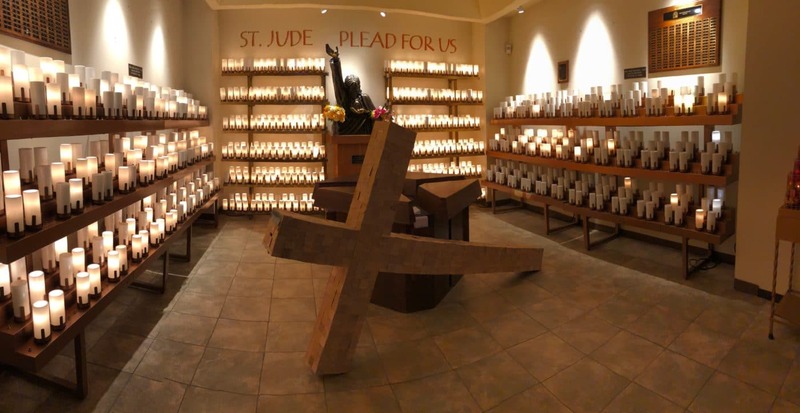 Send your petitions to the National Shrine of St. Jude to be remembered in our Masses and prayers during this holy season.